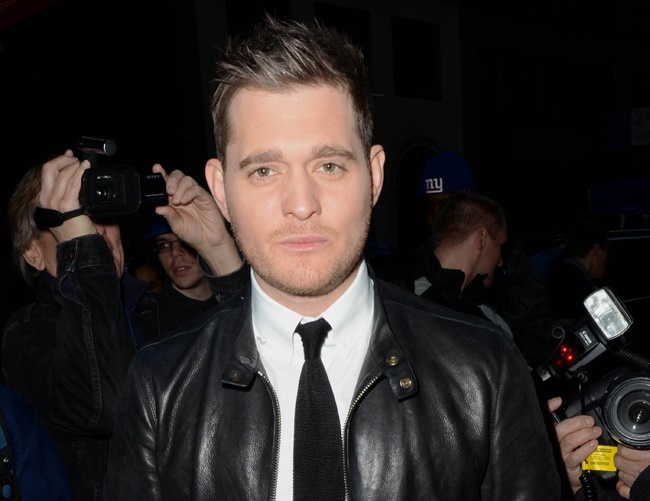 Michael Bublé is hoping to be spared from a BRIT award nomination next year because the thought of losing is too embarrassing. The singer had recently signed up to host the annual music awards ceremony and has been nominated three times in the past – only to lose every time. Speaking for Global’s Make Some Noise, he shared: “I don’t even think I’ll be nominated to be honest with you. Can I be completely frank about something? I’m not a big fan of hosting in a year when I’m up for stuff. I just think it kind of looks weird. When I hosted the JUNO Awards in Canada, I tried to make sure it was in a year when the record couldn’t be nominated, because it can look kind of strange. The 41-year-old singer is taking over for Ant and Dec, who said that the 2016’s ceremony would be their last. To Michael, it is an honor to perform the job and he has nothing but admirable thoughts about them.